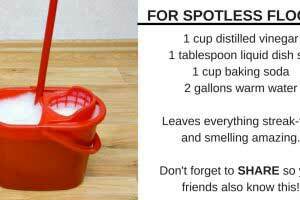 You already know that distilled vinegar is an excellent, natural household cleaner. But did you know that vinegar is a secret weapon when it comes to doing laundry? 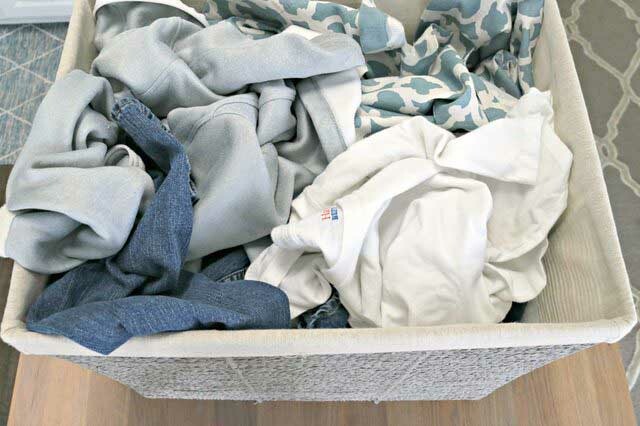 You’ll be able to save lots of money on fancy laundry products and get cleaner clothes by keeping the following tips in mind. 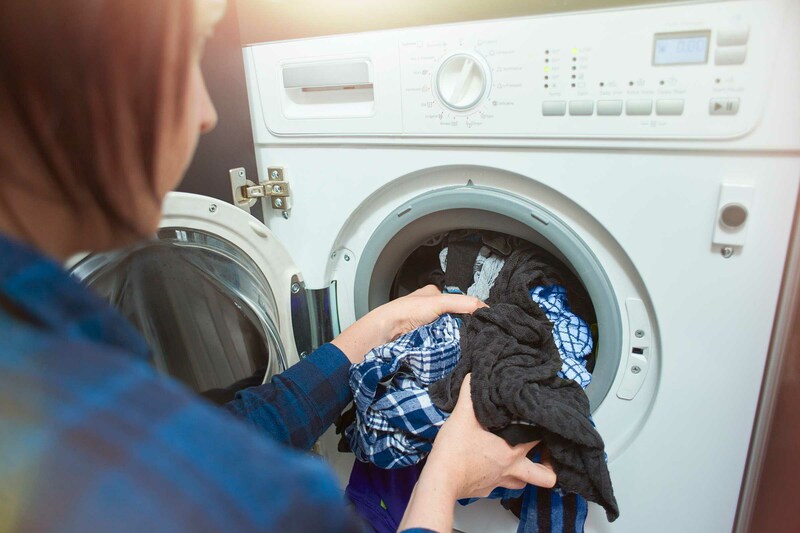 Washing machines are the perfect breeding ground for bacteria and germs. That’s why it’s important to clean your washing machine every once in a while. 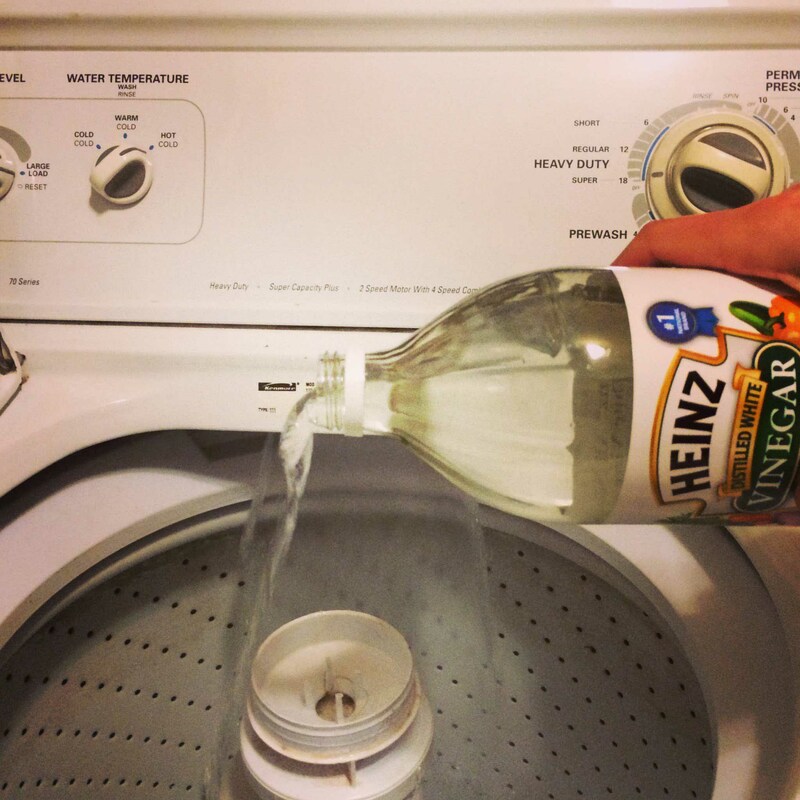 Just pour a cup of vinegar in your machine and set it on an empty rinse cycle. 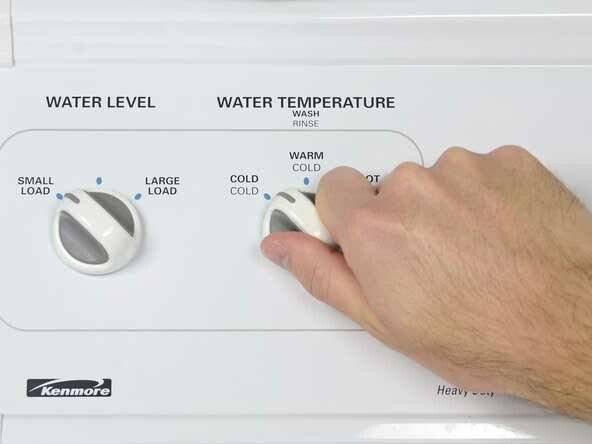 When your towels start to take on that damp, mildew smell, add one to two cups of vinegar to your washing machine and set it to a hot water cycle. 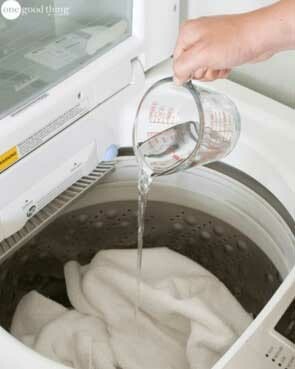 To stop dark clothing from looking washed out, add half a cup of vinegar to the final rinse cycle. 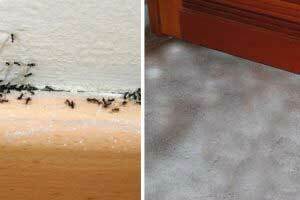 This will remove detergent residue and restore dark clothing’s color. 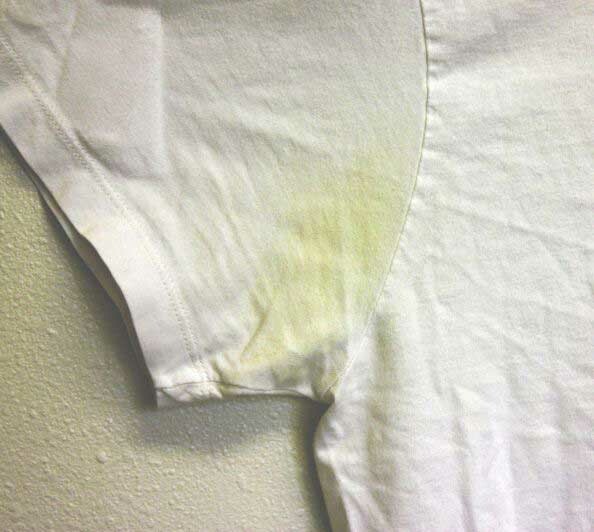 When your white shirts get those yellow underarm stains, spray some vinegar onto them and let the solution sit for about 15 minutes. Then, wash as you normally would. Another thing vinegar is great for? Removing cigarette smoke and campfire smoke odors from clothing. 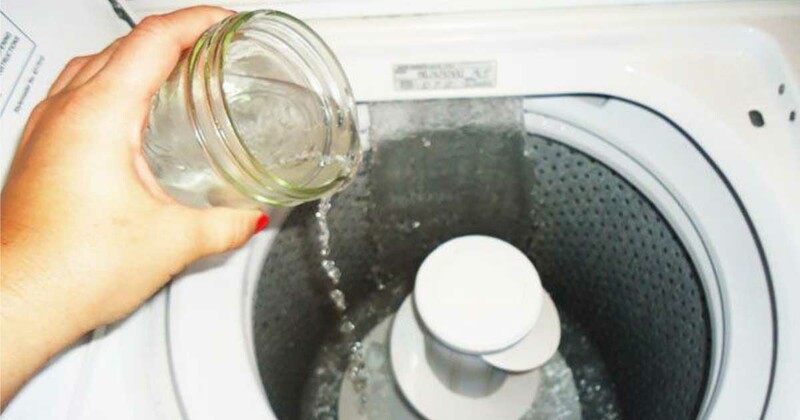 Just toss a cup of vinegar in with your regular wash cycle. 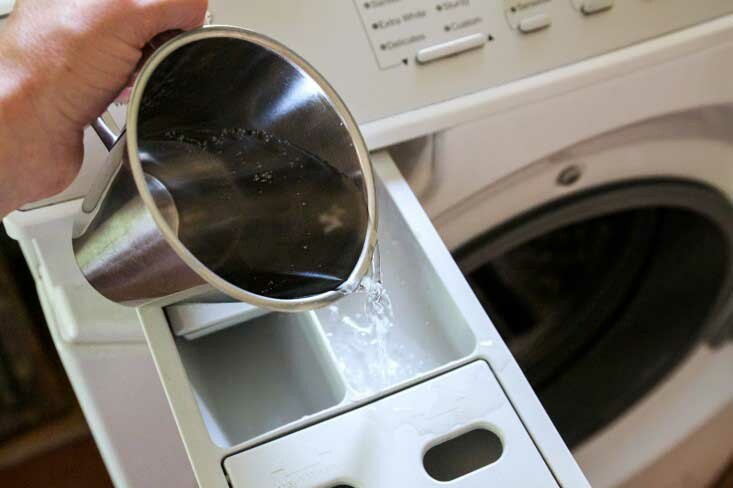 To prevent colors from bleeding during the wash cycle, add a cup of vinegar in with the load and set your machine on a cold water setting. There’s no need for fabric softener products when you have vinegar! Just toss half a cup of vinegar in with the final rinse cycle.